"Business Insurance Center, Inc." has been trusted with the insurance needs of Florida families, individuals and businesses since it was founded by Robert T. Newsome, Sr. in 1981. In 1998, he handed the business down to Robert Jr.
Robert Jr., preferably addressed as Bob, began his insurance career as an associate agent for Nationwide Insurance in 1993. After gaining a wealth of insurance knowledge, experience, a proven ability in sales and business development, Bob opened “Business Insurance Center, Inc.” located in Orland in 1998 while still maintaining his father’s office in Lakeland. Bob’s success has been built on the belief that the client’s best interest is always protected, along with their tangible assets. This conviction ranges from a single automobile policy to multi-million dollar businesses alike. No two homes or two businesses are the same. Your needs are unique. That’s why Newsome and Associates offers a wide range of coverage and options that can be tailored to meet your specific needs. In July, 2007, Bob established Newsome and Associates in Clearwater, Florida. Operating three locations, each staffed with a licensed, accomplished team, assures that all client needs are met, servicing Florida and eight other states. In early 2011, "Business Insurance Center, Inc." acquired Southern Trust Insurance and added more “A” rated companies to the over 30 already in its lineup of insurers. 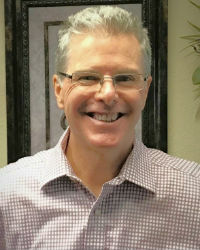 Mr. Newsome practices a hands-on approach to business and is happily available for any board meetings or consultations. As proud parents of four children, Bob and his wife are members of First Baptist Church of Orlando. His personal relaxation includes tennis and golf. Liz has been in the insurance industry for over 25 years, but is relatively new to the "Business Insurance Center, Inc." family. Originally from New Jersey, Liz has lived in Florida since 2006. The part she enjoys most about her job is interacting with the customers and helping them make sure they are properly protected by handling all their insurance needs. In her spare time she enjoys spending time with her two daughters. Uniting her enthusiasm for details and a drive to exceed expectations, Maisa Kingstone began changing the insurance buying experience for clients in 2010. 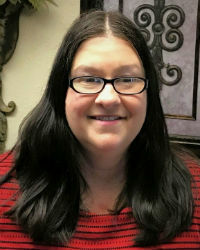 Honing her expertise on the intricate and complex elements of health insurance, she quickly expanded to a mastery of Medicare and life insurance. 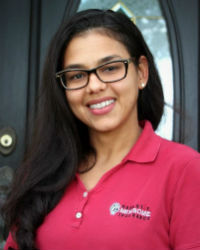 With the same determination and proficiency, Maisa brought Property & Casualty coverage into her portfolio, becoming a virtual One-Stop-Shop for all insurance needs. 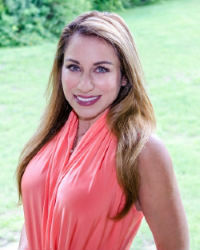 The dedication, personal attention and care Maisa gives to each of her clients is reflected in their loyalty and the exceptional number of referral business she receives. A native of Buenos Aires and an Orlando resident for over 20 years, she has also made a name for herself on the tennis court, including winning local and state championships. On the rare occasion that a client is unable to reach her immediately by phone or a text is not returned within moments, it is likely that she is crushing an opponent on the court. Her children, Victoria and Max, will, likewise, attest that she is a dedicated insurance agent & mother, yet they are the first to admit that they cannot understand why she finds so much enjoyment in dissecting policy small print. However, all of her clients are just thrilled that she does. A lifelong Florida resident, Philip has been working in Property and Casualty Insurance for eight years. The last four at Newsome and Associates (BIC) as a certified general lines agent. Before that, Philip worked as a driver for United Parcel Service. His learned work ethic and attention to customer care carries over to how he treats his clients on a day to day basis. 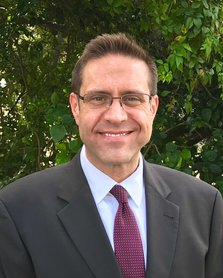 He works to explain insurance in terms that a layperson may understand and does so with patience and the understanding that the insurance market in Florida is a complicated and ever evolving field. My name is Patricia Ross and I have been with "Business Insurance Center, Inc." or Robert T. Newsome Insurance Agency, LLC. since 2008 as a CSR in the personal lines department and always strive to the best of my ability to take care of our customers and their insurance needs. I am a Florida native, born and raised and currently reside in Dade City with my son. 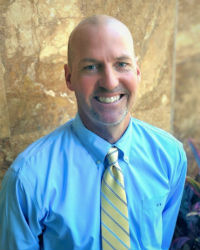 Scott has been working as a Registered Investment Advisor providing customized investment advice for almost 2 decades. He has been with Nationwide Securities, LLC since 2003. Prior to that he worked for JPMorgan Chase and Morgan Stanley. Scott will work with you to design a personal financial plan around your life goals so that you can become more confident about managing your financial goals and objectives. Whether you're looking for life insurance coverage, investment strategies, retirement income, funding for your child's education or setting up a 401k plan for your business, he can offer a broad range of financial products and services including life insurance, mutual funds, annuities, brokerage services and 401k/Pension plans. 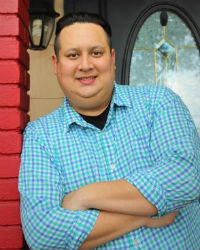 Anthony has held many positions wihtin the service industry, including positions in higher level management. As such, he has developed an orientation towards service and is committed to not letting any client fall through the cracks. 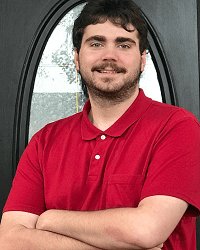 An employee of the "Business Insurance Center, Inc." since 2002, Anthony's goal and mission has always been to achieve a higher understanding of the insurance industry to better serve the needs of the client. His contribution to you as a client is manifested through his commitment to honesty and integrity, and his goal is that each client sees trust as the foundation of their insurance. 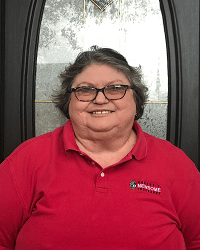 Having lived in Winter Haven and Lakeland as a child, Wesley was born and raised in Polk County. As a student, he worked multiple jobs and graduated from Polk State College in 2007 with two degrees: Accounting and Business Management. Wesley started with "Business Insurance Center, Inc." in 2008 and received his CSR license in Property and Casualty shortly thereafter. Originally a personal lines specialist, he has vast knowledge of personal lines products. 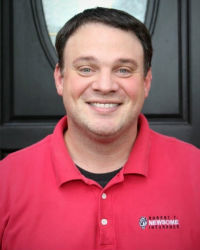 He now specializes in customer service and sales support for our Commercial Lines department. As a creative and critical thinker with an employment history steeped in customer service and education, Wesley’s goal is to provide clients with accessible expertise and an honest, thoughtful, problem-solving approach to insurance. In his free time Wesley likes to work with his hands, working on everything from cars to home renovation. Even when he is not at work, he is working. 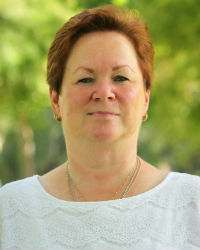 Alva has been in the Insurance Industry for over 33 years. She was born and raised in Fort Lauderdale, FL and moved to Central Florida in 1979. 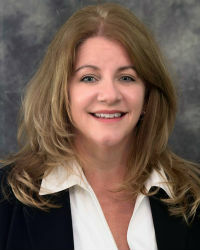 She started work with our Lakeland agency originally in 1986 to 1993 and returned to our agency in 2004. She has AIA, CPIW designations, her knowledge in Commercial Lines, and Transportation is an asset to our agency. Her Husband, Lee is now retired and she enjoys being with him and their grandchildren and doing a little traveling.